Take a hard look at your finances – how much are you paying every single month for your house, car, bills and your lifestyle. Start combing through your credit card bills, and you will notice so many extras like subscriptions and other expenses that you don’t really need in your life. There’s a gold mine on everyone’s closet. If you get your cost of living down to next to nothing; and you go to countries where your currency is much higher values; and go to places that is very cheap to live you don’t need to make nearly as much as you make right now. Research what the true cost of living in the country you chose. Get a UPS box to have a proper street address for the mails. Sign up for e-Service to get your bills over the internet. Give yourself a general budget and try to stick to it. Pick countries that are on the cheaper end of things; and as your business grows and you get more comfortable and better in budgeting you can go to places that are a little more expensive. You can never have a (online) business that’s gonna make money immediately, it takes time. One thing that you can’t ever tarnish while being an entrepreneur is your integrity. 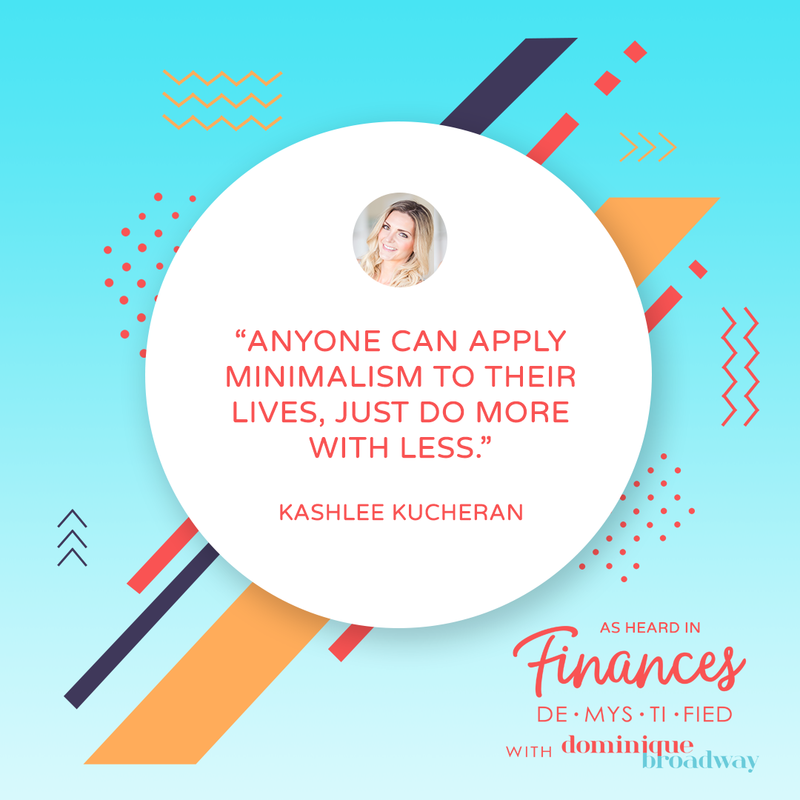 Anyone can apply minimalism to their lives, just do more with less. 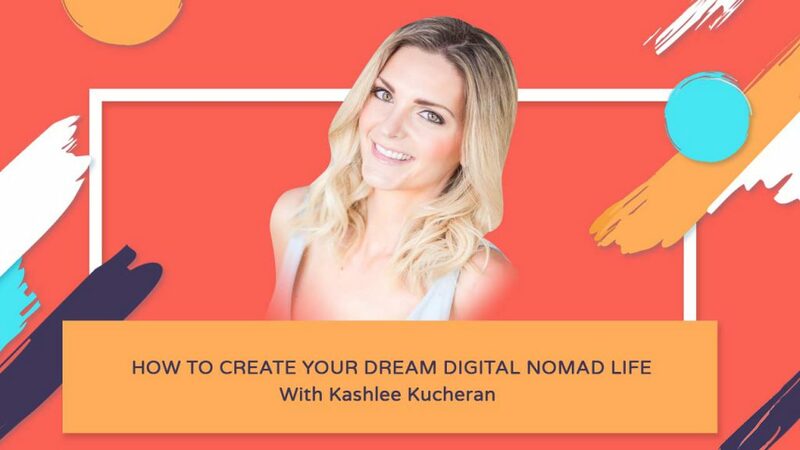 High Maintenance Minimalist is great for someone who wants to declutter, for someone that needs help with creating a budget and also for someone who wants to be a digital nomad and travel.